More deaths than American Horror Story, Supernatural and even the Walking Dead. Rick and Morty is the deadliest show in streaming, with more deaths than actual horror shows like the Walking Dead and American Horror Story. Don’t believe us? We have the numbers to prove. 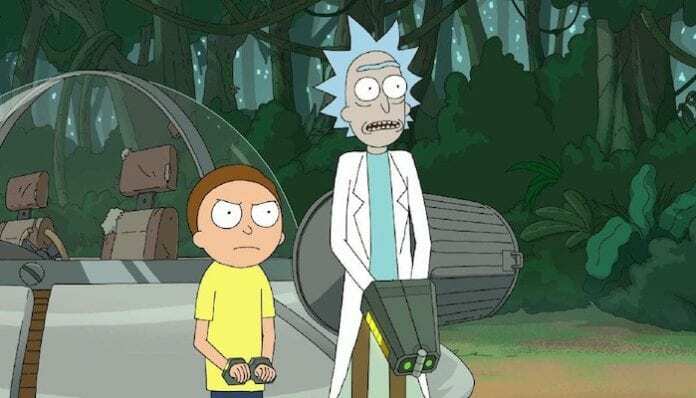 According to a report from BuzzBingo (via Newsweek), the average of deaths per episode on Rick and Morty is higher than of any other show in streaming. For comparison, the series has an average of 26.1 deaths in each episode. TWENTY-SIX. Westworld is right behind it, with 25.9 deaths in average. Third, comes the Walking Dead, whose showrunners only kill an average of 23.2 characters per episode. What about American Horror Story? Only a 5.8 average, children’s play. Even though the numbers seem high, Rick And Morty hasn’t killed more characters than other shows overall. The series had 808 in its three seasons, around 261 deaths in each. When all seasons are counted, shows like the Walking Dead and Supernatural end up winning… but who knows what will happen if the show keeps going. Season four is already in the works, and one thing is for sure: We can expect more deaths. However, you can catch the characters before that. On Nov. 8, they will be live streaming Bethesda’s latest installment of their post-apocalyptic universe, Fallout 76. Pro gamer Ninja and rapper Logic will join Rick and Morty for the event. You can check out more information about the event here.